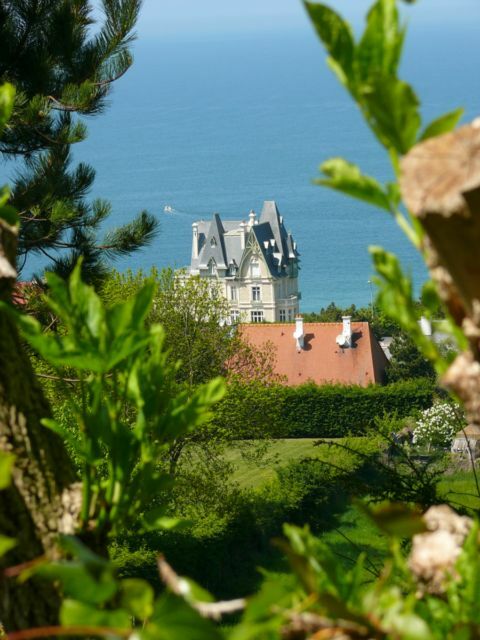 The Calvados coasts are famed for their enormous sand beaches and their superb architecture. 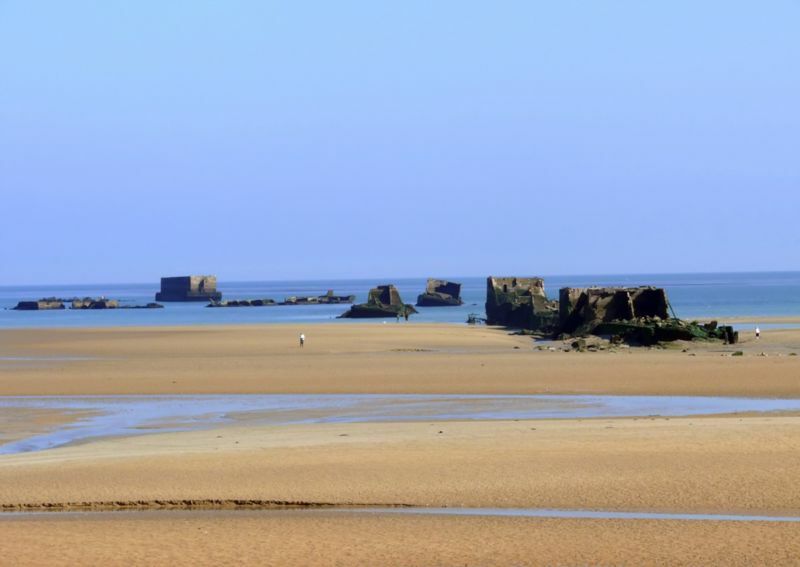 Stroll along the beach at low tide, go shell fishing, enjoy a seafood platter, play sports - all of this awaits you at our home in Normandy. 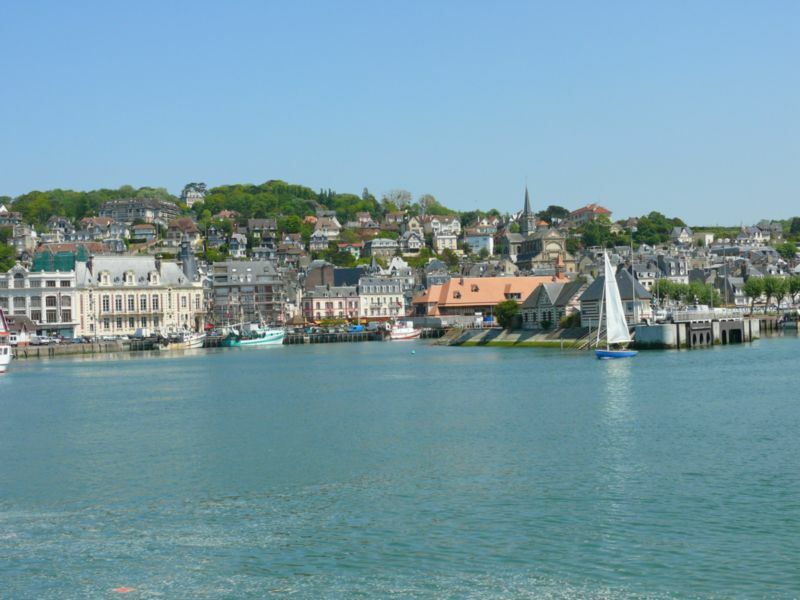 We are situated in the heart of the famous flowered coast which extends from Honfleur to Merville Franceville. The beach at Deauville is one of the most famous beaches in Calvados and Normandy. Honfleur, Trouville sur Mer, Cabourg, Houlgate, Villers sur Mer are also good places to visit, and enjoy a pleasant holiday walk.